Are you looking for the ideal structure to store your RV or boat? 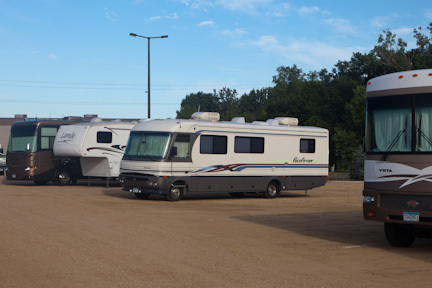 Look no further than RV Storage Center offering convenient and affordable outdoor storage options to Lakeville, MN residents at our Inver Grove Heights, MN location. Our foundations was structured specifically to store RVs, motor homes, boats and other light trailers. For over 40 years, we have provided outdoor storage solutions with a personal touch. We offer wide lanes and many pull through spaces for your convenience. 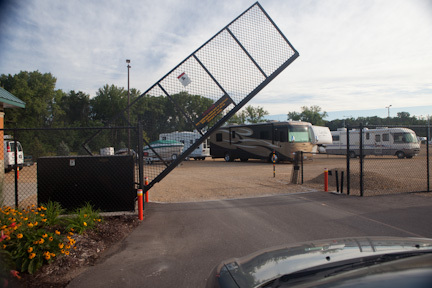 Our facility is easy in and easy out with a security gate for your protection. Call us today for more information at 651-552-4941. 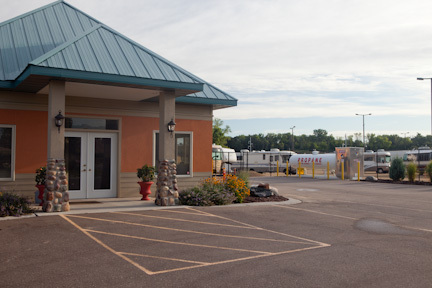 RV Storage Center offers indoor and outdoor boat storage solutions for those in the Lakeville, MN area at our Inver Grove Heights, MN location. We offer long term and short term storage options based on your needs. Our facility offers 24 hour electronic keypad coded access to ensure the safety and security of your boat or RV. We offer grey and black water dump stations as well as gasoline. RV Storage Center offers outdoor storage solutions for boats and RVs in the Lakeville, MN area at our Inver Grove Heights, MN location. Our unparalleled service, competitive prices, and overall value are why our loyal customers won’t go anywhere else. We offer a safe and secure outdoor storage facility on our well maintained grounds. We offer a convenient location that is safe and secure. Spaces are still available, give us a call today! Looking for trailer storage in Lakeville, MN? If so, RV Storage Center can help. Our safe and secure storage facility offers indoor and outdoor trailer storage solutions at our Inver Grove Heights, MN location. Our lot is fully lit and monitored 24 /7 by a security camera. We offer winterizing and de-winterizing services. 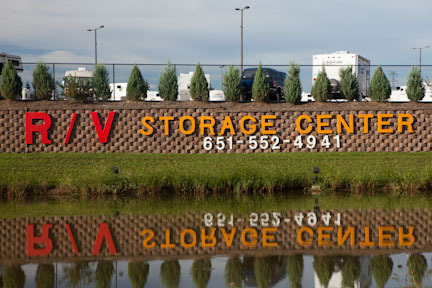 The Twin Cities finest RV Outdoor Storage facility! Convenient location, services you want, security you need. Easy to find, easy to get to, eager to please. Still have questions? Give us a call, or send us a note! 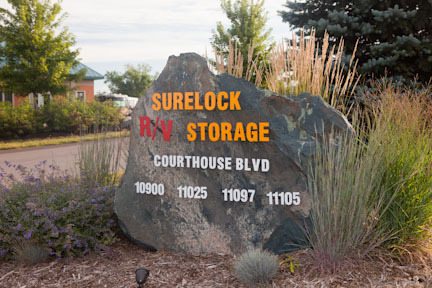 © 2019 RV Storage Center and SureLock Storage, Inc.